We are closed for the season! Thank you for your support! We will see you next summer. 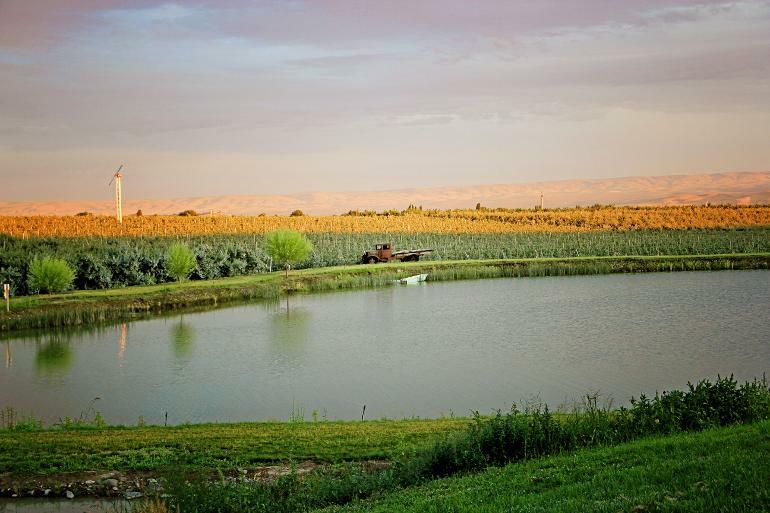 Jones Farms prides itself in supplying farm fresh, safe and quality produce throughout the Northwest. Be sure to check our crops tab for updates on our estimated harvest times. We will update as our crops progress.